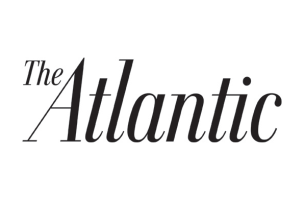 The Atlantic today named Vanity Fair’s national advertising director Bill Mulvihill its next associate publisher. The last person in the role was Hayley Romer who currently serves as Atlantic publisher and VP. In that role, he’ll lead its global sales team and advertising across platforms. Prior to joining VF, Mulvihill served as the East Coast advertising director for Entertainment Weekly, and has been in sales for The Week, Cookie magazine, and The Chicago Tribune. In July, The Atlantic announced record growth for newsstand sales and website traffic.